Well, there may be a new reason to subscribe to CBS All Access, if you're a fan of Jordan Peele, that is. The Get Out director is confirmed to host and narrate a new reboot of The Twilight Zone series, after the project was green lit last year. Peele will be taking over from the great Rod Serling, and you can see the transition from one host to the next in the new teaser. 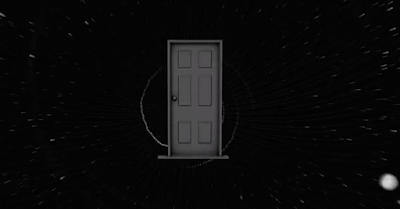 The original Twilight Zone ran from 1959 to 1964, with its anthology format and collection of strange, surrealist stories setting the stage for shows like Black Mirror and The X-Files. While we don't know Peele's specific vision, we can guess he'll be shining a light on society just as he did with Get Out and Spike Lee's BlacKkKlansman. Look for The Twilight Zone series to hit CBS All Access in fall 2019.